MILWAUKEE -- What's old is new again. 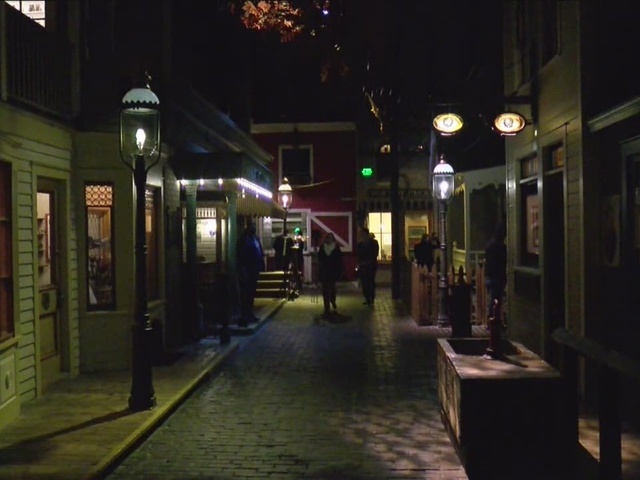 The Milwaukee Public Museum is ready to re-open the Streets of Old Milwaukee. The popular exhibit has been closed since August. Curators spent the last four months re-imagining and re-creating the past. New attractions include the original Milwaukee streetcar and the lumber yard -- watch out for the workers. Designers explained they wanted to add what they called the Disney effect -- interactive audio and visual displays that touch all the senses. You really can smell the bread at the bakery. All the old favorites like Granny and the candy store are back, too. The new Streets of Old Milwaukee open December 11.